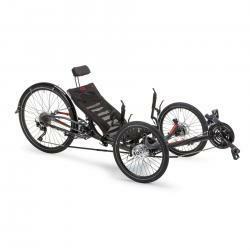 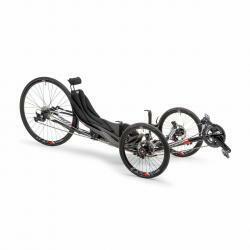 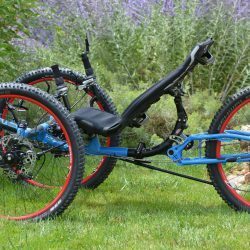 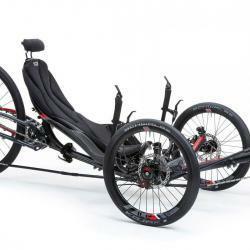 Inspired Cycle Engineering has over 25 years of experience in designing and developing exceptional recumbent trikes. 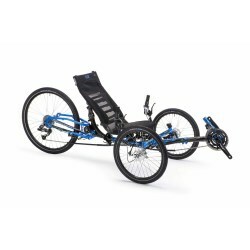 As a result, ICE trikes are packed with precision engineered features and hours have been spent perfecting every detail. 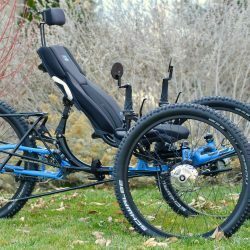 With ergonomically designed seat, ICE Road Response suspension,and the ICE Rider Positioning system, every ICE rider can be assured of a comfortable ride. 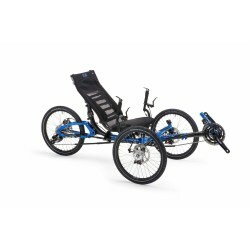 ICE offers the original owner a 10 year warranty against defects in materials and workmanship for the frame, seat, and steering components (terms and conditions apply).